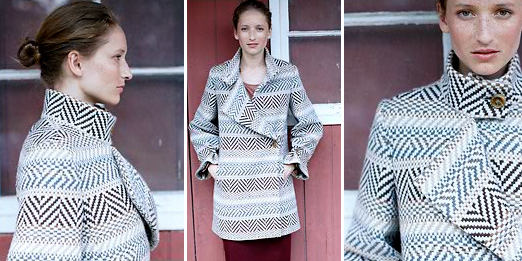 i love the pattern on this coat. might have to hem it a bit, and i’d have to try it on to see how i feel about those sleaves…but it’s a promising option for winter wear! 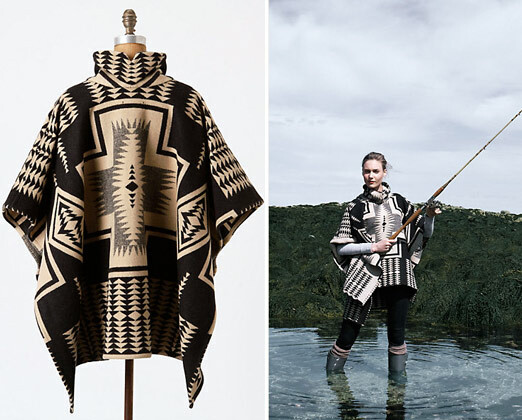 i also love this poncho. (and it’s on sale!) dreaming of a trip to the mountains…this ranch / resort in montana would be the perfect place to wear it!